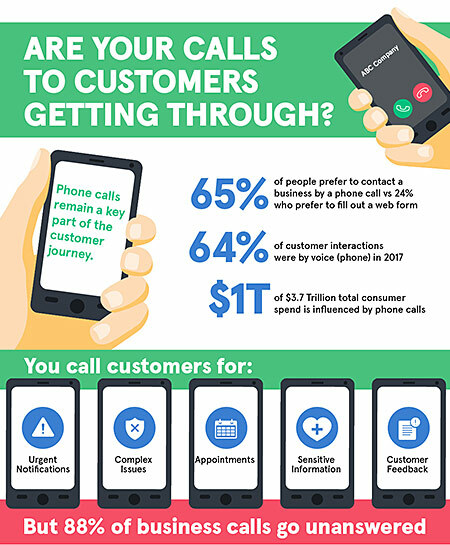 Are your Calls to Customers Getting Through? As the leading provider of caller ID services in the U.S., Neustar can help your business grow and guard your brand and engage customers across every call. Here's how to deliver better call experiences in an era of robocalling and call spoofing.